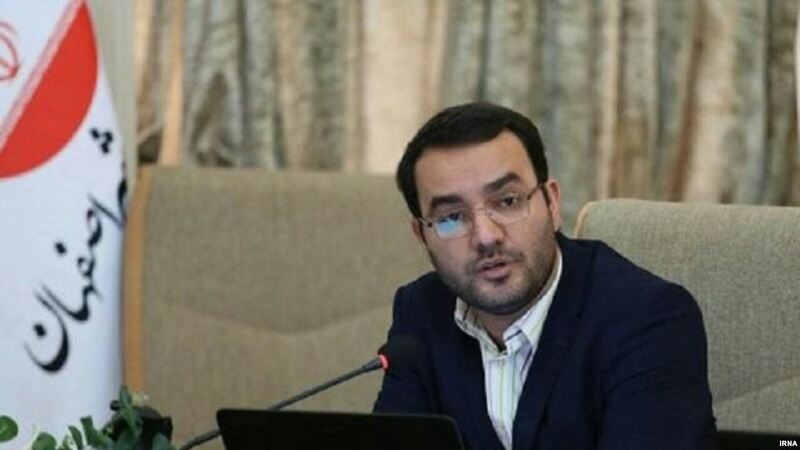 Mehdi Moqaderi, a member of Isfahan City Council. 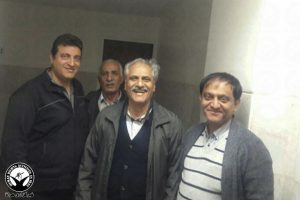 A member of Isfahan’s city council in Iran has been barred from attending council meetings for six months, for a social media comment he posted in support of a defender of the embattled Baha’i community. 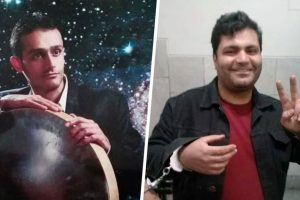 Mehdi Moghaddari published a comment on Instagram last September to voice support for two people in the city of Shiraz who had been arrested for questioning the detention of Baha’is. One of these people, Mehdi Hajati was a member of Shiraz city council and the other a religious scholar. 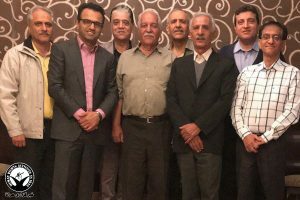 Moghaddari had supported Hajati at the time and was called by Iran’s Judiciary to defend his action. The court on April 10 decided to bar him from attending city council meetings for six months. He will remain under the “supervision” of the court during this time.